What do you think, would you want to stay in Australia for good, or are you still planning to return to Italy? Wishing you all the luck! We’re also not sure where we would live next, tricky issue. I love Tsiolkas deep, and accurate, analysis of Melbourne society. The Slap was set in my neighbourhood and I felt he was writing about me and my friends! A bit scary, really! 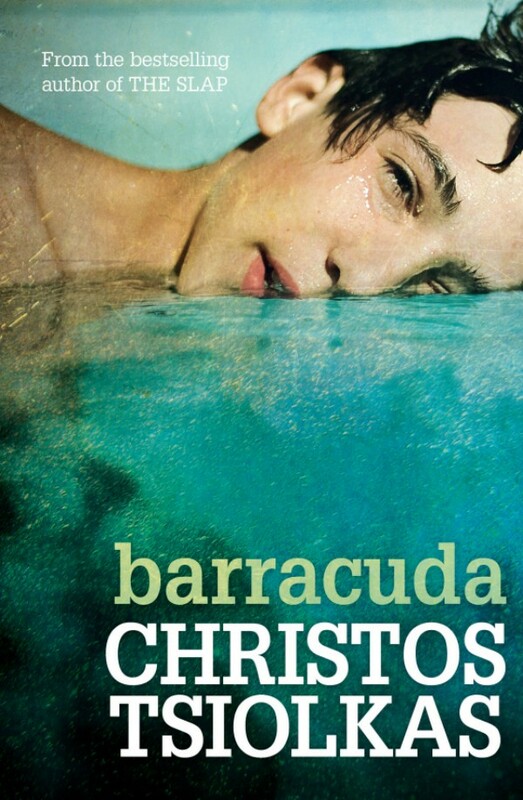 Barracuda is one of the best books I’ve read this year. Again his insights are remarkable. Great quotes, totally agree!